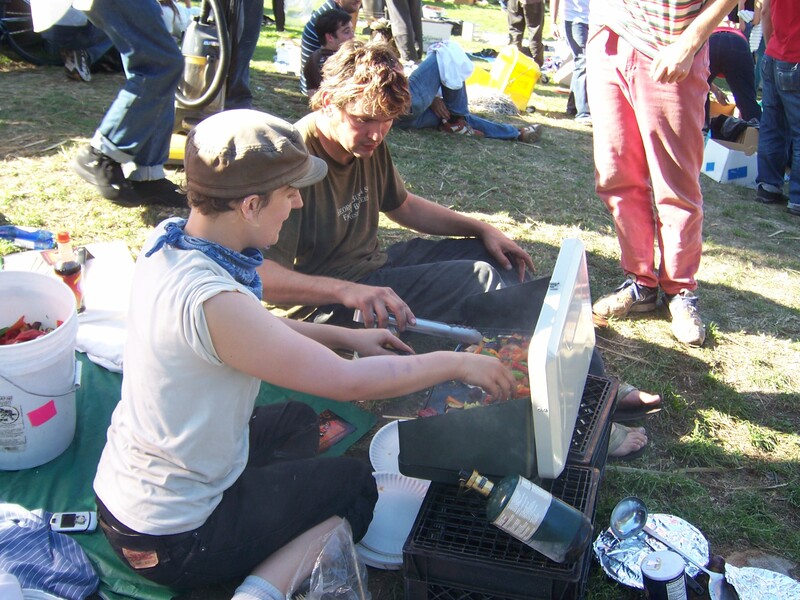 You are currently browsing the tag archive for the ‘food not bombs’ tag. 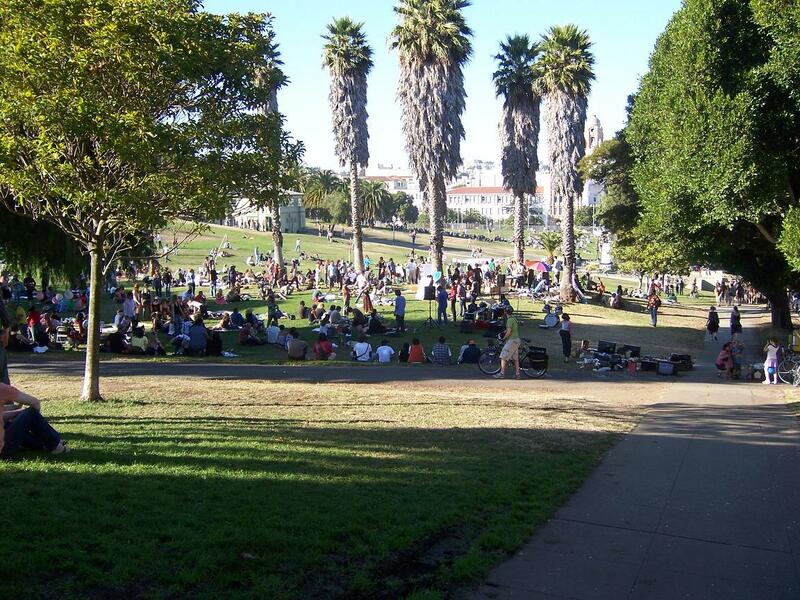 Welcome to a new SF Food Not Bombs web site! We’re using a nifty blog setup that will hopefully make our web site a lot more fun, easier to maintain and more interactive. Please feel free to leave comments or send us ideas for it. Right now we have added some stuff to the media and history sections, but we’d love any old photos, stories, recipes you know of! 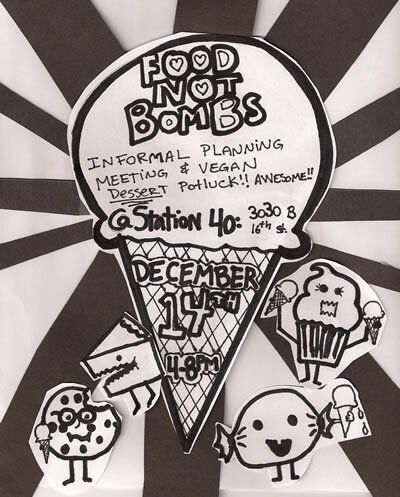 San Francisco Food Not Bombs is a non-violent, direct action group that provides free, hot vegan & vegetarian community meals as well as providing food support for the radical left. 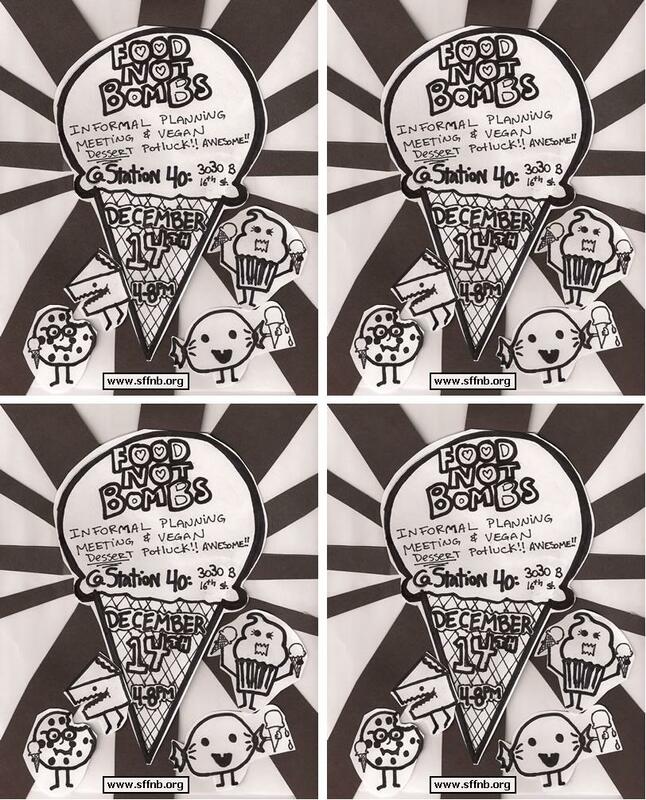 Get involved by calling, emailing or visiting one of our servings! Special thanks to Zach for this beautiful new logo!